Do your technicians move furniture during carpet cleaning? Our Cleanol technicians will move your furniture if it is safe for one person to do so. Otherwise we will clean around heavier items (beds, dining tables, etc.) and the price will reflect only the areas cleaned. If you require furniture to be moved and two persons are required extra charges will apply. Should I vacuum my carpets before the cleaning? Cleanol technicians will vacuum your carpets before the cleaning, but we recommend if you have a lot of pet fur or other debris on your carpet to vacuum before the technician arrives as well to ensure a thorough cleaning. 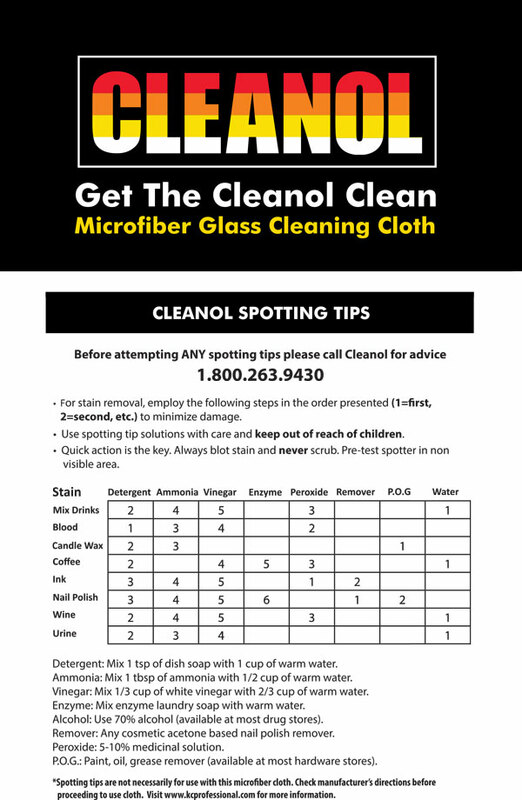 Cleanol uses safe products for all types of in-home cleaning. Our products are safe to use and leave a light scent after the cleaning. If you are sensitive to scents please let your Cleanol Customer Care Representative know before the cleaning and we will inform you of cleaning options. Will my stains remove fully on my upholstery or carpeting? Cleanol does guarantee our cleaning, but we cannot fully guarantee stain removal. Often times stain removal depends on the type of spillage and length it has been on the carpet or upholstered furniture. We can spot treat first to see if the stain is responsive to the cleaning. How long will it take for my in-home cleaning to dry? Your carpets and upholstery should be dry within 12-24 hours. Drying time depends on a number of factors including, humidity in the air, temperature outside and weave of the carpet or upholstered fabric. How long will it take to clean my drapery and/or area rugs? It will take about 7-10 business days to clean your drapery and area rugs. If more time is needed you will be notified by phone before your scheduled delivery date.